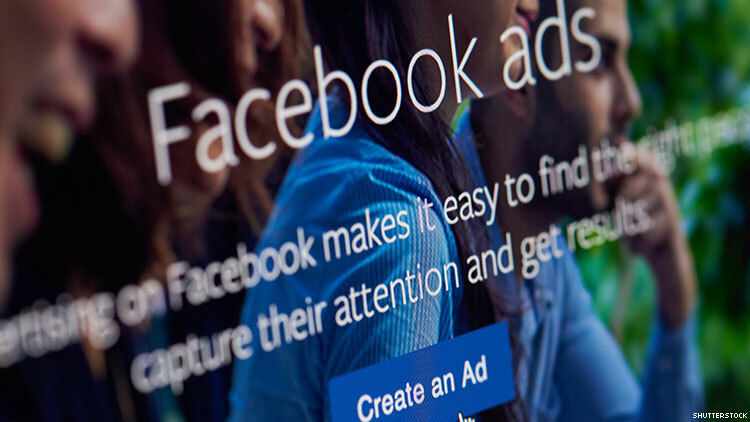 According to Attitude from a study from The Telegraph, Facebook has been reportedly targeting LGBTQ users with gay conversion advertisements—despite the fact that the ads violate Facebook's advertising policies. Apparently, one user, Tessa Ann Schwarz was shown a video titled 'Homosexuality Was My Identity' which promoted conversion therapy because she liked LGBT pages on Facebook. This was lifted from a comment thread from 2017. Facebook has since removed the posts. Facebook's policies for advertisers state that ads must not "engage in predatory advertising practices or contain content that discriminates against, harasses, provokes or disparages people who use Facebook or Instagram." A Facebook representative told The Telegraph: "We have rejected these ads and they are no longer running on Facebook."